Discover the generations of people who made you who you are. Create your family tree and add names, photos and facts. Explore billions of global historical records. Make discoveries instantly about your ancestors. Uncover fascinating details about the lives of your ancestors with just a few taps. 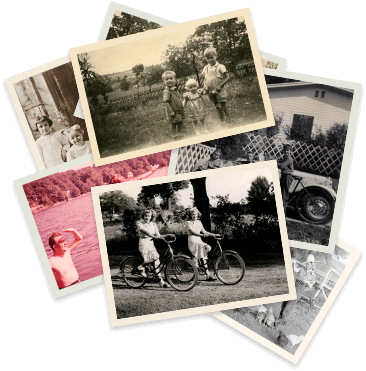 Discover photos, birth, census & marriage records, old newspaper clippings and more. Store all information into a private online family tree, and sync across devices. Capture and share family photos and memories right from your mobile device. Invite family members to contribute to your family tree. Update your tree on-the-go at family reunions. With the MyHeritage App, you'll never miss an exciting discovery.